Every year, our employees display their commitment to quality healthcare by participating in Mercy Foundation North's Employee Giving Campaign. Employees from Mercy Medical Center Redding, Mercy Medical Center Mt. 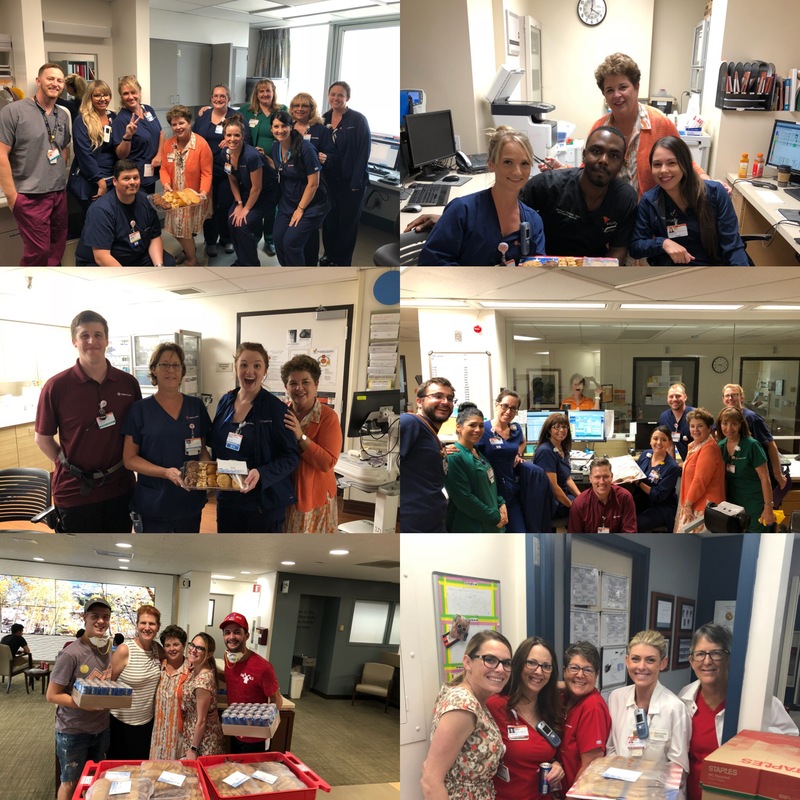 Shasta, St. Elizabeth Community Hospital, and Dignity Health Connected Living, rally together and with pride support so many vital needs at each facility. 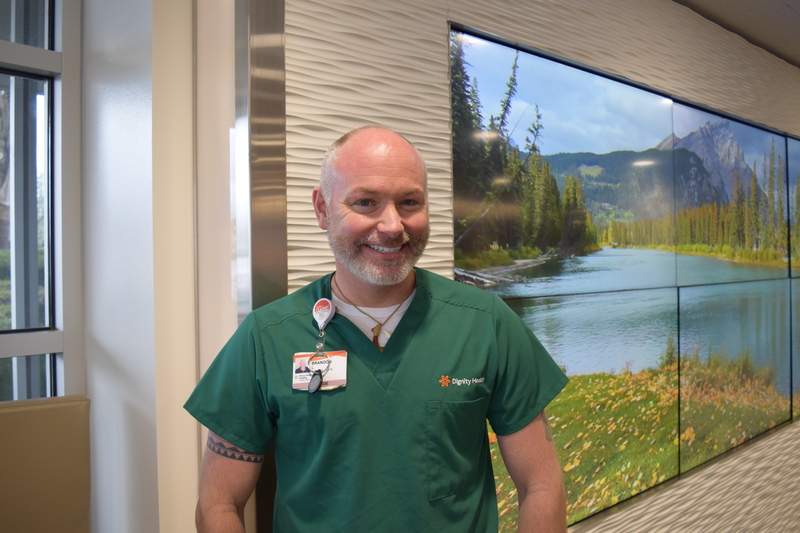 This commitment and loyalty is part of what makes Dignity Health North State so great. Our employees are generous and make a difference in out patient's lives every day. Mercy Foundation North works with each department to help meet as many needs as possible. Give the gift of humankindness by supporting healthcare programs in the North State. Download the pledge for your hospital: Mercy Medical Center Redding, Mercy Medical Center Mt. Shasta, St. Elizabeth Community Hospital, or Dignity Health Connected Living.